If you haven’t watched it, you will not understand what I am writing and if you are in love with good cinema, then you need to watch this movie. Sam Mendes at his best. Skyfall is my favourite bond movie. The movie it self is also a masterpiece. Lots of people disagreed with me.They wanted to see a regular bond movie with gadgets, women and an emotionally and physically untouchable James Bond this many people I know did not like Skyfall. Yesterday I watched it again and I stand on my option, the experience of watching Skyfall again touched me at so many levels. First time when I watched in the theatre, I did know Raoul, the villan was Javier Bardem. Wow! The mark of great acting is when you cannot recognise the actor. I could not belive it was him. yes! Roaul ‘The villian’, you feel fear when people around him feel the fear. When he says, “some one has been a bad mommy”, it was a personal war and the scene where he discribes he had to eat cyanite as M abandoned him, he had no chioce but to break his cyanite capsual and yet he survived with all his internal burned. It is acted so well..his anger, his pain, his frustration, in a way his reason for revenge is strong and the dark side in you justifies with him to want to kill M.
I started with the villain as I belive any thriller or an action film to be an epic it should have a very strong villain. It should have someone who is better than the lead actor and that’s why Skyfall will remain ‘The bond movie’. The movie starts with bond chasing a list.. superb camera work, background score, visuals and editing. The scene where they are riding motorcycles on the grand bazaar to the train top, camera work and editing are so fine, we can feel the urgency and intensity. In Skyfall, James Bond is emotional, he is shown to have a dark past with emotional and psychological scars. And M who tries to be cold and unaffected with her amazing acting shows the underlying care, fear and her own emotional attachment to James as a son. From the visual and action point, I loved the action scene in Shanghai shot at night on the high rise building where the whole fight is in the dark, playing with shadows and in the backdrop the video of white jelly fish apear on the billboard. 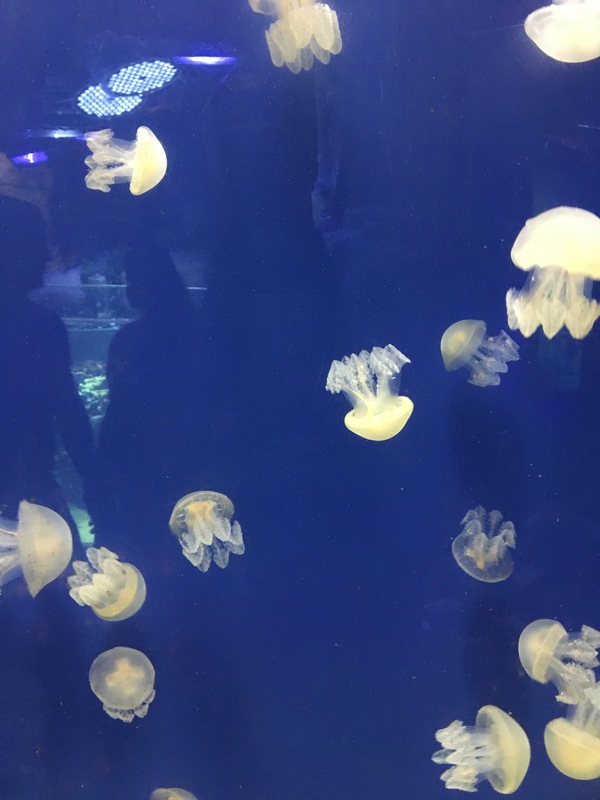 The contrast of the scene has been shown by the jelly fishes moving in slow motion and the fight choreographed in fast action. From the cinematography once they reach Scotland, where James kidnaps M to protect her, the colors are so bang on ! As they show the landscapes of Scotland and intoduce Skyfall, the tones on the screen are greys. Once Scotland is on screen everything is shot in overcast light. As the night approaches and they prepare for their combat, the prominent tones are blues. Once the army of Roual comes and the dogs start barking, the fear is shot so real with support of well created background score the audience also feels it. Once they start throwing the bombs and skyfall starts catching fire the tones of the film are yellow and orange. Boom boom boom boom” on a loud speaker. The song is perfect for the climax plus the lyrics are so to the point. It shows his love for M but the love that has become a revengeful posion due to his huge expectations for his need to be protected by her. Eventually when Skyfall is on fire and Raoul is limping and following M to the chapel. The moment looks like a painting with the backdrop of flames with the shades of orange and yellow and surrounded with the dense dark night. The orange light reflecting on their faces, What beautiful use of light and shadows. Once bond falls in thin ice, the prominent tones are black with harsh shadows, black the color of death. M dies in arms of James bond with pride, this is the first time they had any physical contact. It is as if Raoul is waiting for her to die so he can be free forever. I watched skyfall in the noon, for a change son went to sleep early and I had a long afternoon to enjoy this movie. I think Skyfall is maybe my favorite Bond movie, too – Bond comes across as three dimenstional! 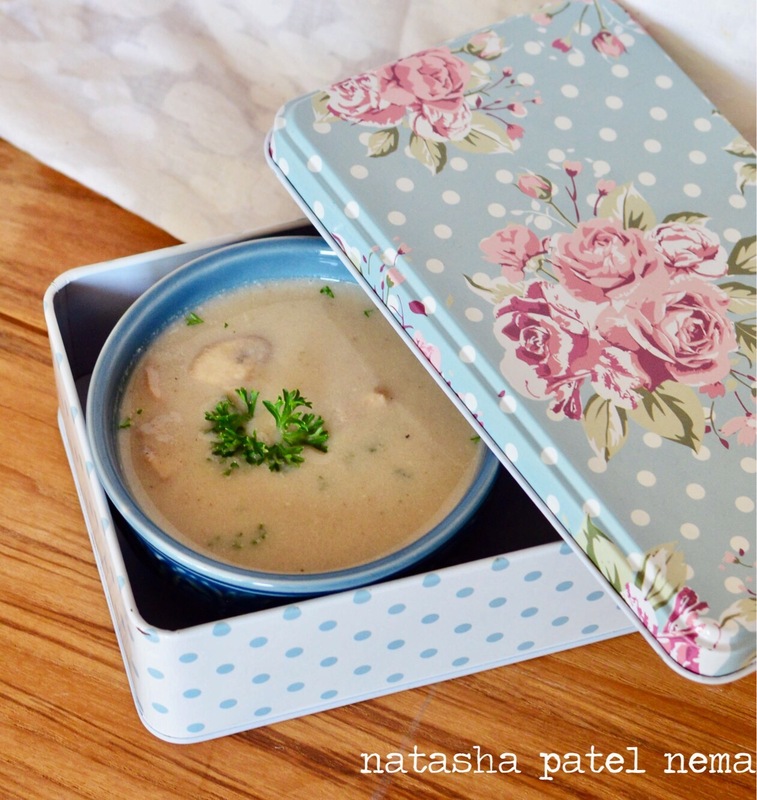 And I love mushroom soup – I have a recipe for French mushroom soup – may have to compare. 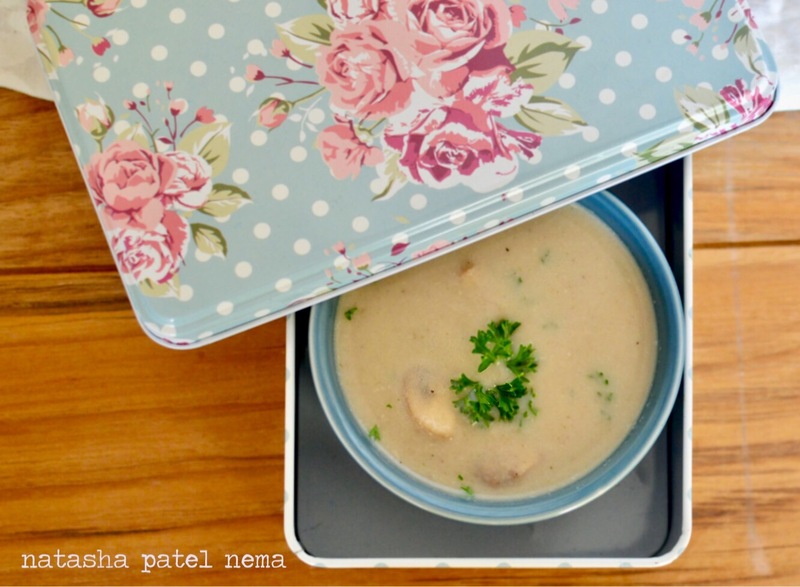 Let mw know which mushroom soup is better … i will have to try your french mushroom soup.. could you pass me the recipe plz..
I’ve had a request for my French pea soup, too. So I will post both soon – stand by!! ← DEEP THINKING OR DREAM THINKING?